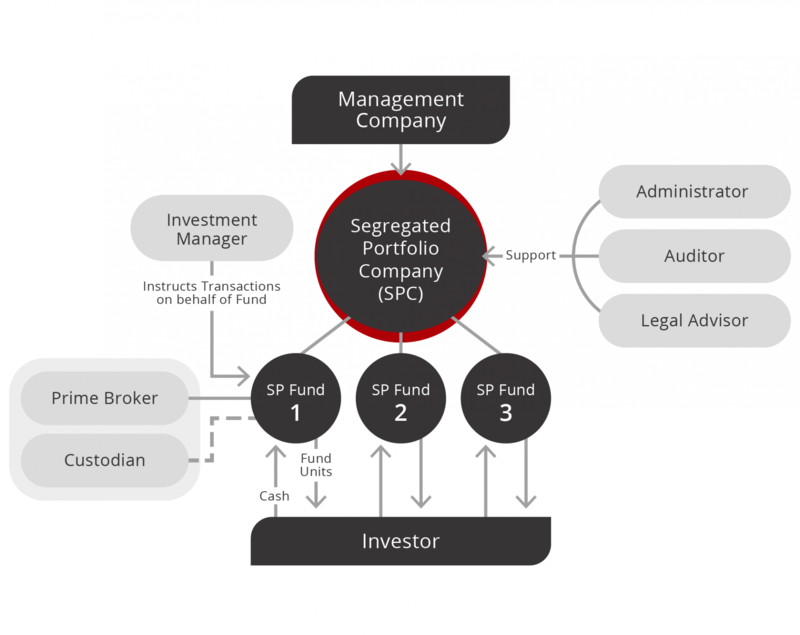 The Sunrise SPC structure is OPIM’s proprietary offshore fund platform, a Cayman domiciled mutual fund with segregated portfolios each with its own balance sheet, NAV, and account status so that investors in different portfolios are legally protected from each other’s silo. Built with startups in mind, eligible managers can take advantage of its economical yet institutional grade structure. We handle your middle and back office operations here in Hong Kong, and we’ve partnered with the best administration, legal, audit, custody, and technology partners to serve your fund portfolio. Managers will also have full access to Hong Kong’s institutional financial services and market instruments to help your fund evolve its global portfolio. Because we’ve already built the structure, relieving you of the costly mistakes and headaches of starting it yourself. You just need to follow a simple onboarding process and start trading in just 6 weeks. The Sunrise turnkey solution gives you the freedom to focus on one thing that matters – performance. Start your fund for a fraction of the setup and regulatory expenses of a standalone fund business in Hong Kong. We’ve worked with partners and invested in the technology that will help your fund business break even with an AUM at US$6 million, compared with traditional structures which require minimum AUM of over US$20 million. The most expensive part of establishing a fund is time. Establishing standalone funds and HK SFC license applications are known to take as long as a year or more to gain regulatory approval. Launching on time makes the difference between a successful or failed first year. Several months can mean the difference between starting off with clear visibility at the inflection point or a late start at the trough of the market. The sunrise platform works with the best in the business from legal and audit, to fund administration and technology. We have taken that experience working with the best business providers and built a structure to support talented emerging managers. Moving forward, we work as a team throughout the life of your fund.